We are now two weeks into the May 2015 Lecce Italian Language Experience and it has been one highlight after another. Day trips along the Adriatic coast and to beautiful regional towns; a bike ride through olive groves and villages in Grecia Salentina, a visit to Masseria Sant'Angelo, and cooking lessons with the wonderful Gianna. 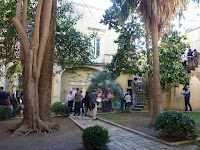 Yesterday (Sun 18 May) we had a very big day in Bari the capital of Puglia. A beautiful meal at La Cecchina in the old town was followed by a sublime visit to the Basilica San Nicola - home of the remains of St Nicholas aka Santa (who also happens to be black). The ridiculous was bypassed which led us to a night at the opera at the even more sublime Teatro Petruzzelli - and Verdi's Macbeth. An amazing day. Still considering coming in September? 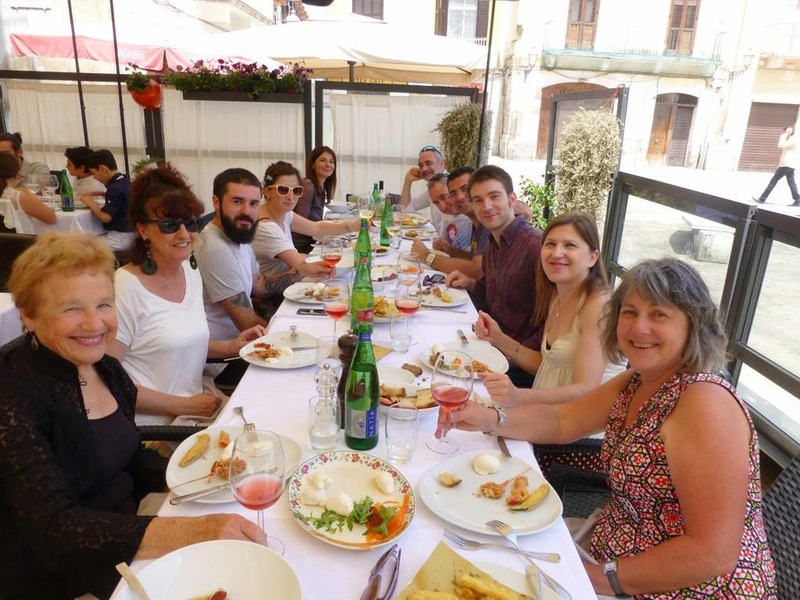 Find out more - The 2015 Lecce Italian Language Experience - September. There are only a few places left so act now.